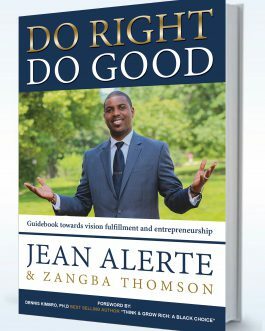 Do Right, Do Good is an easy read with a conversational tone which encourages something very important, to excel in business and even in life. 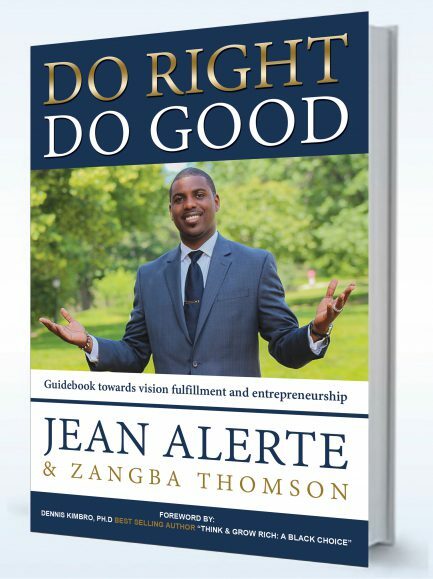 In order to do good, one should look to do things right. 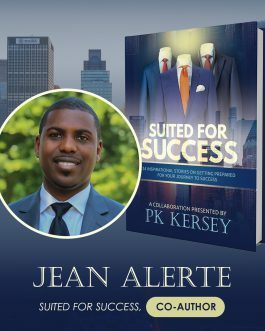 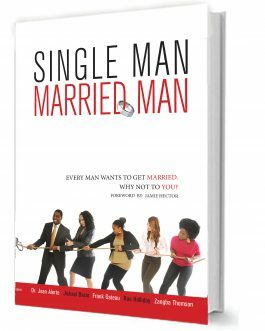 Highlighting valuable principles for personal and business development.